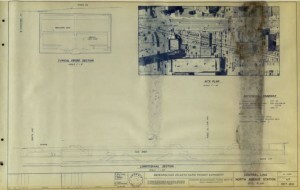 Sheet 047, Site Plan, North Avenue Station, 1968. Metropolitan Atlanta Rapid Transit Authority (MARTA) Collection, Georgia State University Library. Please welcome us in congratulating Georgia State University Library on their newest online resource, the Metropolitan Atlanta Rapid Transit Authority (MARTA) Collection. 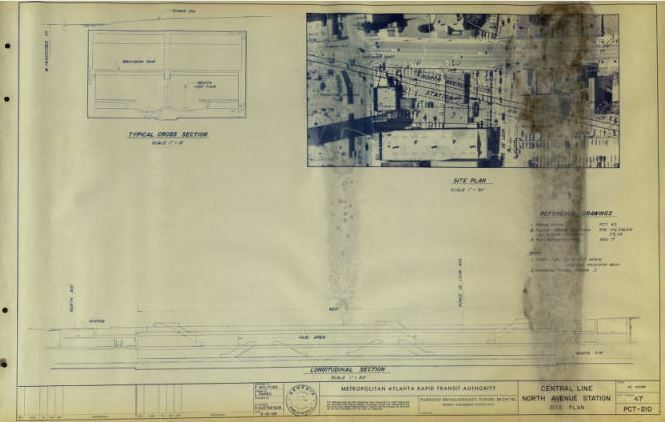 This collection is comprised of more than 300 maps and other documents that date back to MARTA’s beginning in the mid-1960s, and depict the planning decisions that the organization made during the 1960s and early 1970s. 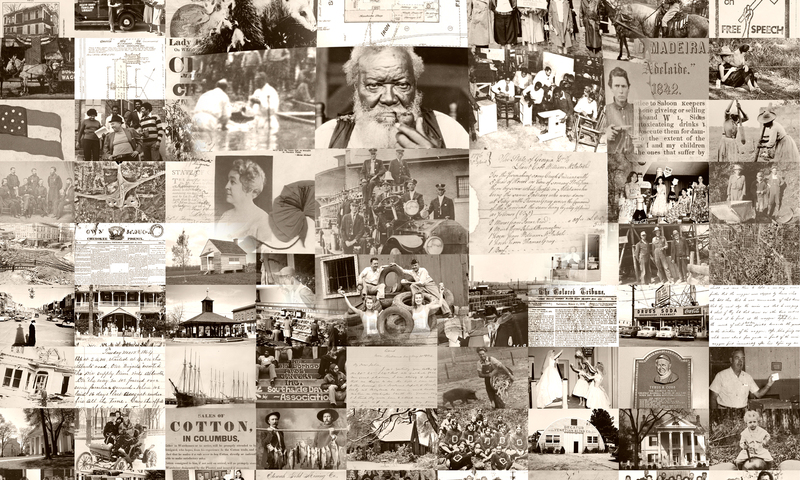 There are examples of both projects that came to fruition, and those that did not. 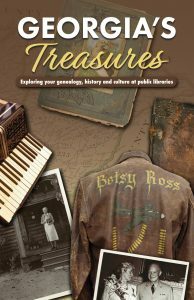 More information about the collection is available at WABE’s blog, which includes an audio version of the story.